日々 ほぼ毎日、トリナクリア的～ An acorn, rolling on the ground wishing to be picked up. 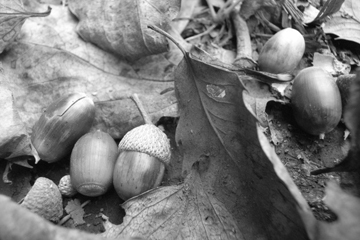 An acorn, rolling on the ground wishing to be picked up. Copyright © 2019 日々 ほぼ毎日、トリナクリア的～, All rights reserved.